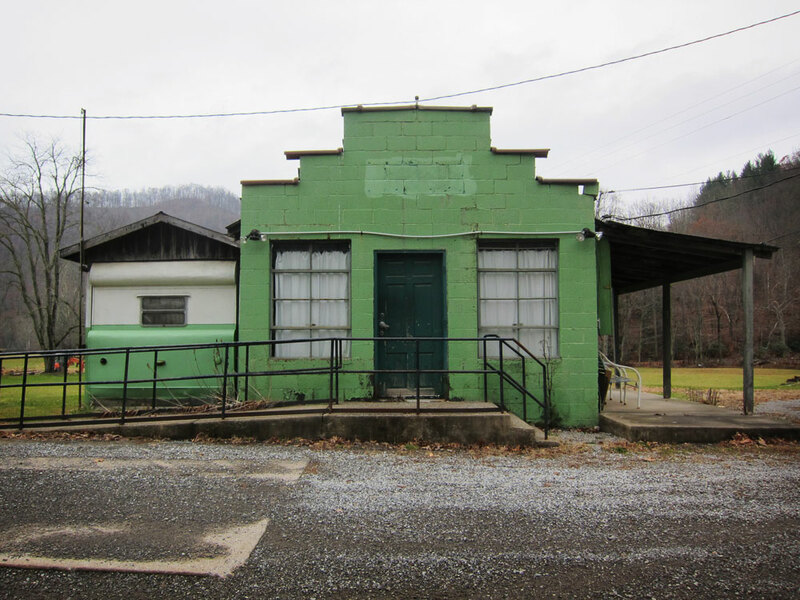 The Loss Of Its Post Office Changes W.Va. Town If you fly over West Virginia on a clear day, you might see Hacker Valley as just a wisp of smoking rising from the mountains. The 600 people who live there are facing a second winter of icy, treacherous driving just to get to a post office. It can be a 40-mile round trip. The old Hacker Valley Post Office building. The 600 people who live in the West Virginia mountain community of Hacker Valley are facing a second winter of icy, treacherous driving just to get to a post office. It can be a 40-mile round trip. What happens to a retired post office? Hacker Valley's post office was shut down in the summer of 2009. 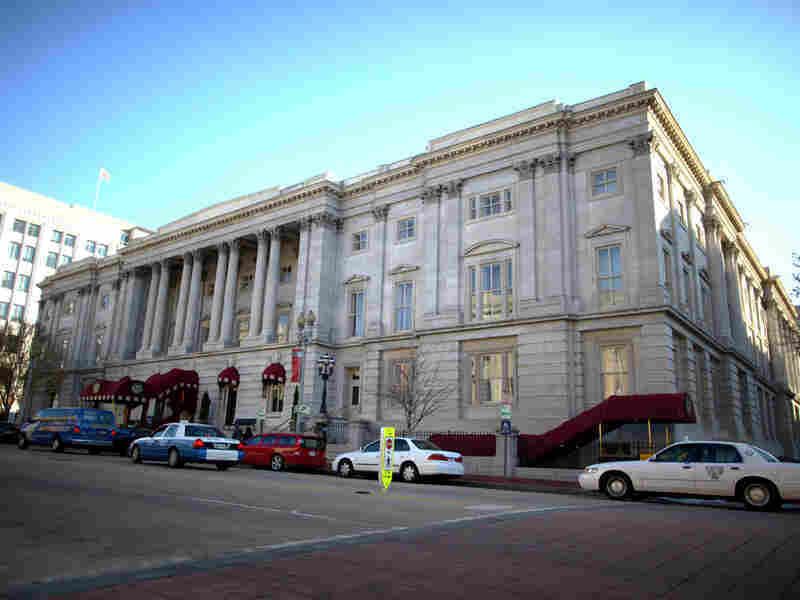 A lease on a dilapidated structure expired and the U.S. Postal Service moved quickly to put Hacker Valley under what it calls "emergency suspension." A spokesman for the Postal Regulatory Commission explained, "The office is not closed, but as far as customers are concerned it's not open." Bill Lake of Sun Lumber Co. led a group of residents who offered to build a new post office for the USPS to lease, using donated land, materials and labor. At first, it seemed the Postal Service was interested, but soon the phone calls from Hacker Valley were going unreturned. The traditional economy of Hacker Valley depends to a large part on postal money orders. You pay cash for a money order to be sent away, and you get a written receipt. "Many people here don't trust banks," says Donna Boggs, a former part-time postal employee. "They order their shoes from catalogs, they order clothes, they order books, they do all their seed orders and they do it all with money orders." 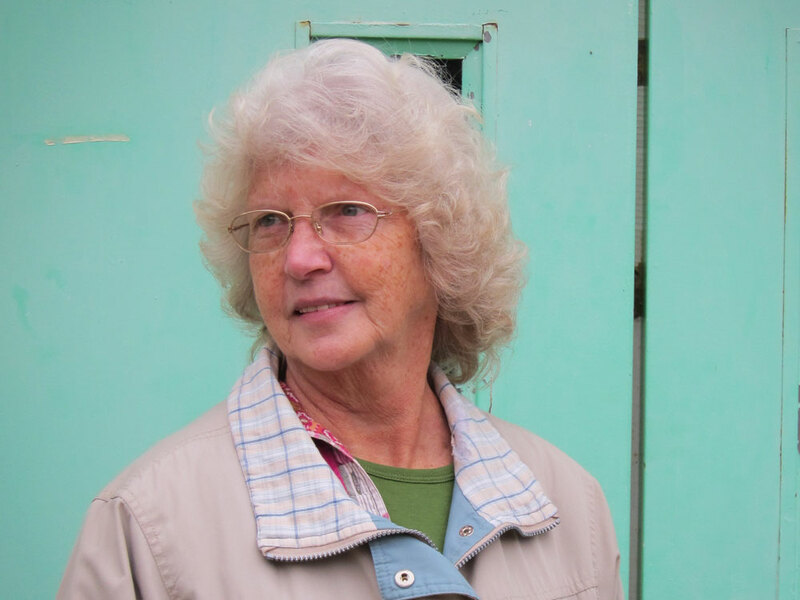 Former postal employee Donna Boggs is leading the fight for a new post office in Hacker Valley. Boggs knows six people nearby who used to walk to the Hacker Valley Post Office every day. Now they must hire someone to drive them if they have a money order to buy or a package to mail. The closest post office is in Diana, W.Va., a nearly 20-mile round-trip drive over two mountains. Rock Cave, the post office carriers for Hacker Valley work out of, is a 40-mile round-trip commute. Mail is delivered throughout Hacker Valley. It comes right to your box out at the road. But many people had a P.O. box; they would go inside, wave to the postmaster and open their box with a key. For one thing, it kept prescriptions very safe. And that worries Kennetha Parker-Howes, the town's elementary school principal. Parker-Howes is married to a disabled veteran, who gets his medications mailed to him. 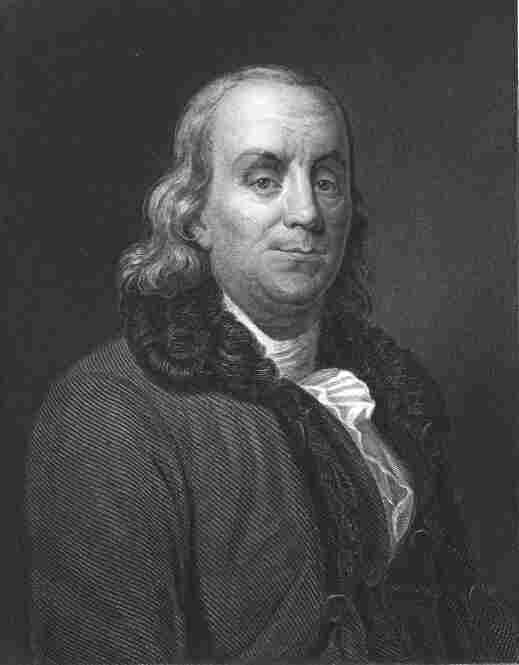 Benjamin Franklin is well known as a statesmen, inventor, and printer but did you know he was also a postmaster general? 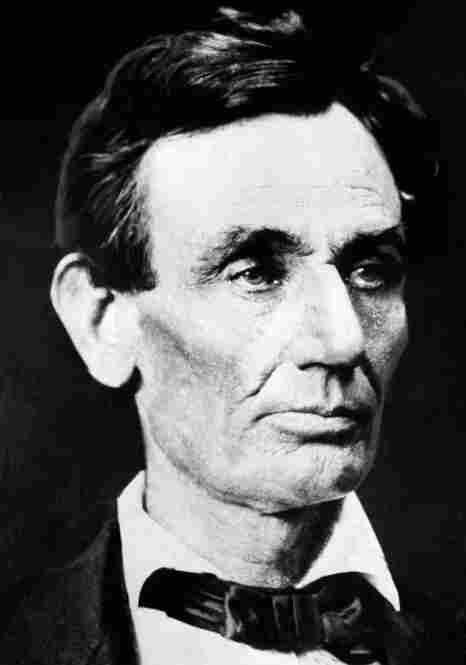 President Abraham Lincoln: Postmaster, New Salem, Ill. 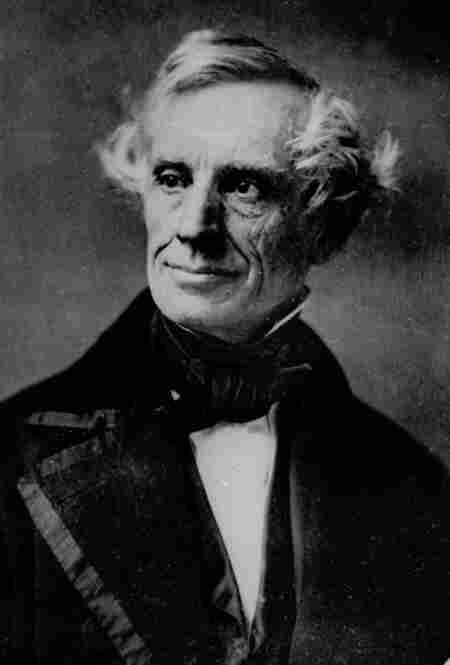 Inventor Samuel F. B. Morse: Superintendent, telegraph unit. 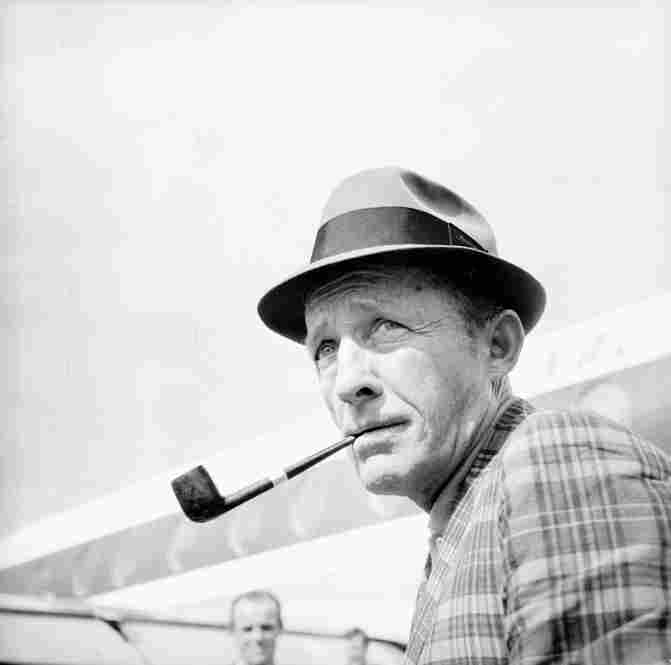 Vice President Adlai E. Stevenson: First assistant postmaster general. 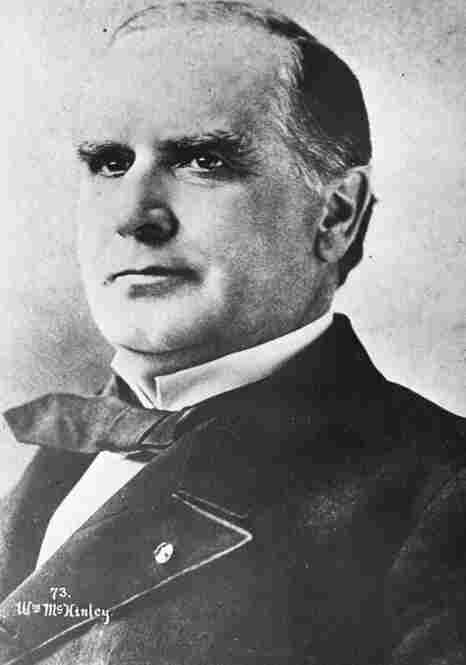 President William McKinley: Assistant postmaster, Poland, Ohio. 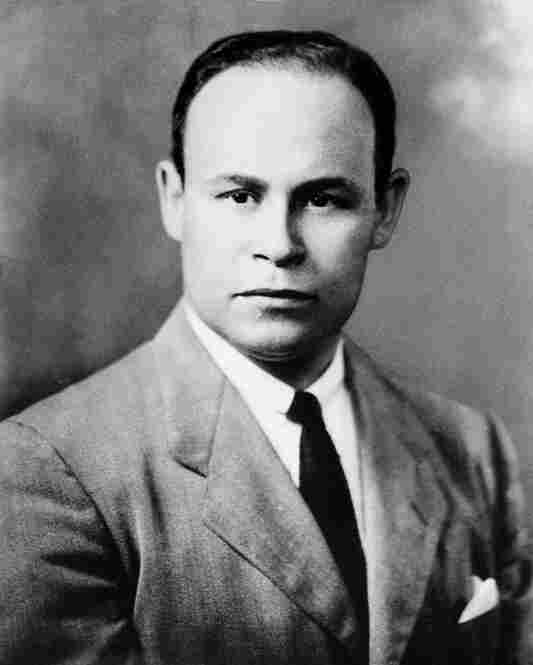 Scientist and surgeon Charles R. Drew: Part-time special delivery messenger, Washington, D.C. 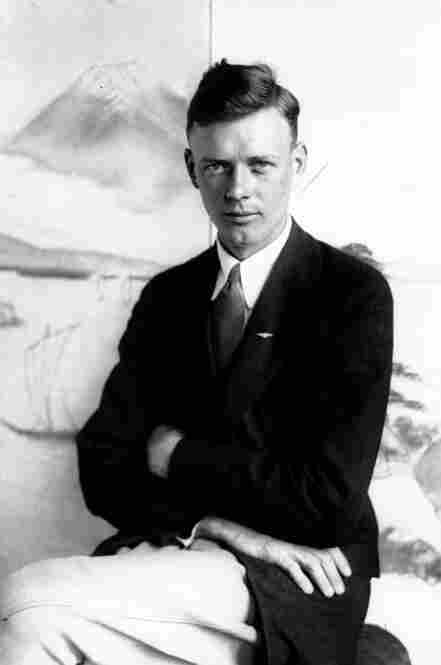 Aviator Charles Lindbergh: Airmail pilot. 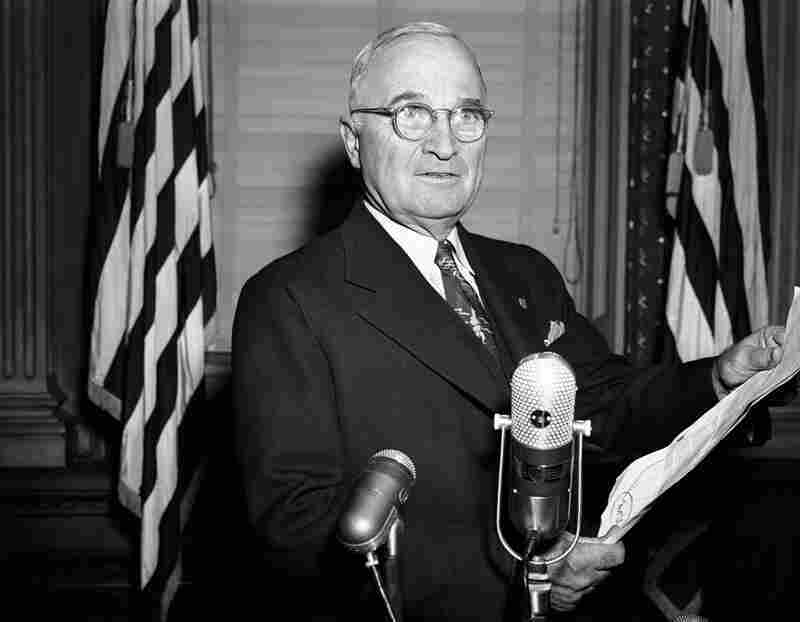 President Harry S. Truman: Postmaster, Grandview, Mo. 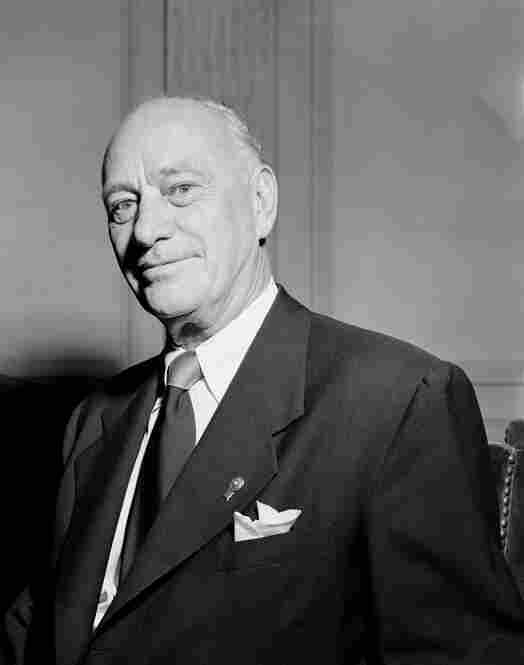 Businessman Conrad Hilton: Postmaster, San Antonio, N.M. 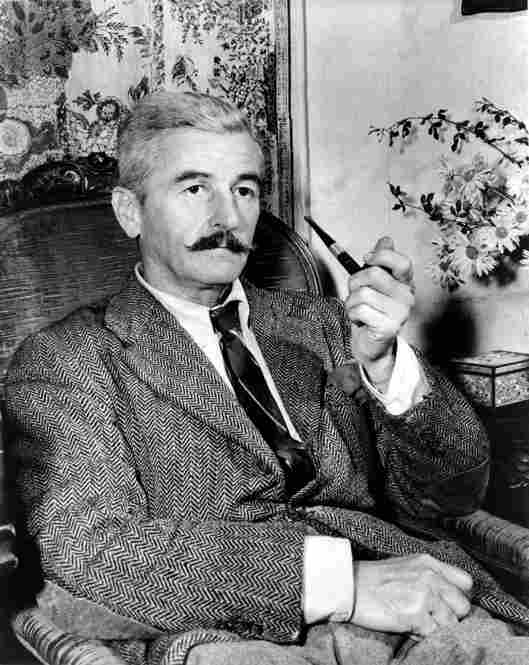 Novelist William Faulkner: Postmaster, University of Mississippi. 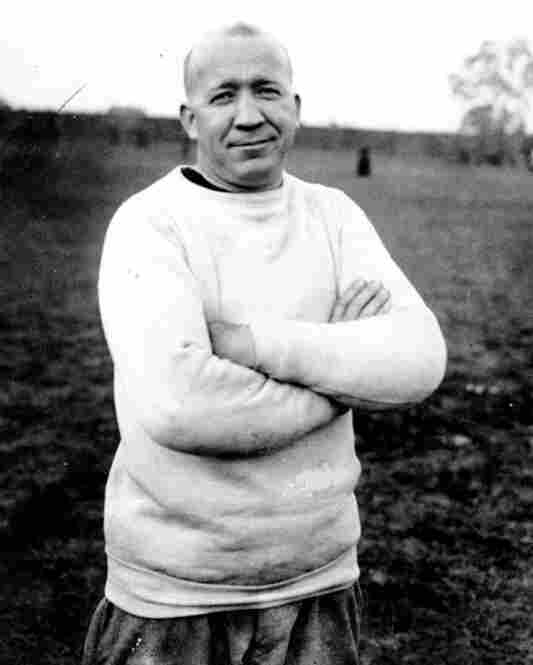 Football coach Knute Rockne: Clerk, Chicago. 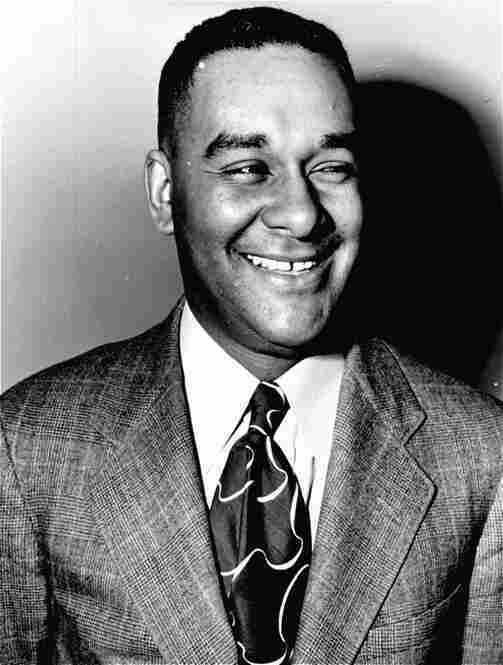 Author Richard Wright: Substitute clerk, Chicago. 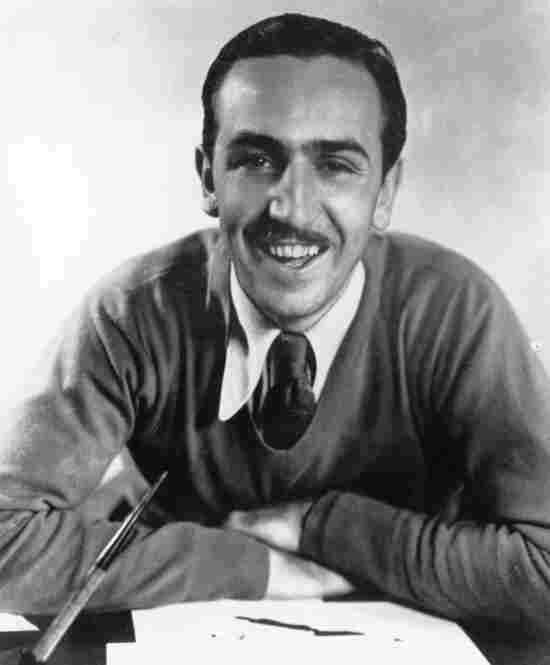 Film producer and developer of Disneyland, Walt Disney: Substitute carrier, Chicago. Actor Rock Hudson: Letter carrier, Winnetka, Ill.
Singer and actor Bing Crosby: Clerk, Spokane, Wash. 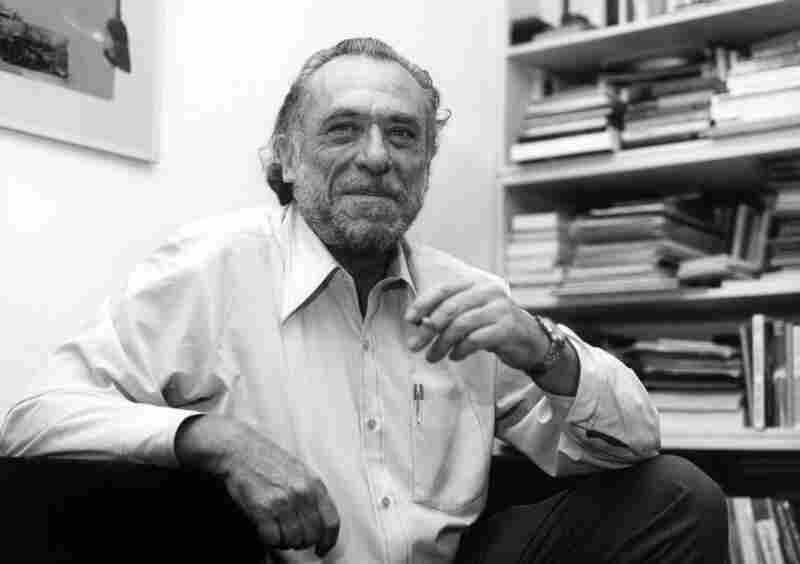 Poet, novelist and screenwriter Charles Bukowski: Clerk, Los Angeles. 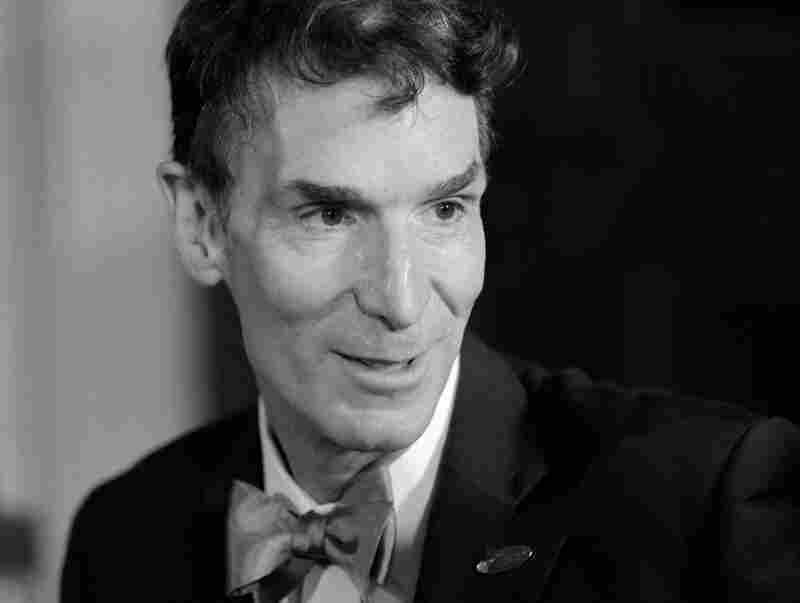 Humorist and author Bill Nye: Postmaster, Laramie, Wyo. 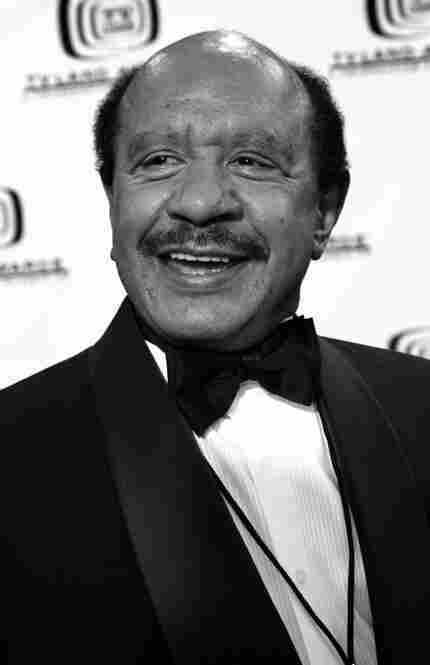 Actor Sherman Hemsley: Clerk, Philadelphia and New York. 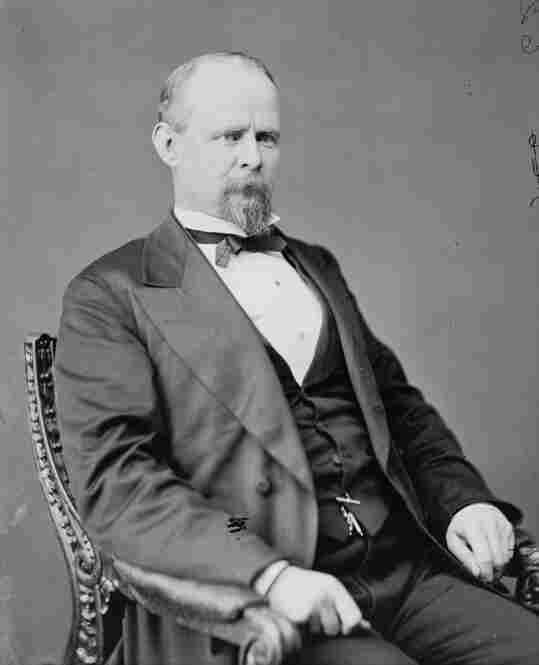 "He would hate for some child to get into the box or have someone steal the prescription. He waits over by the mailbox when he thinks it should be here. 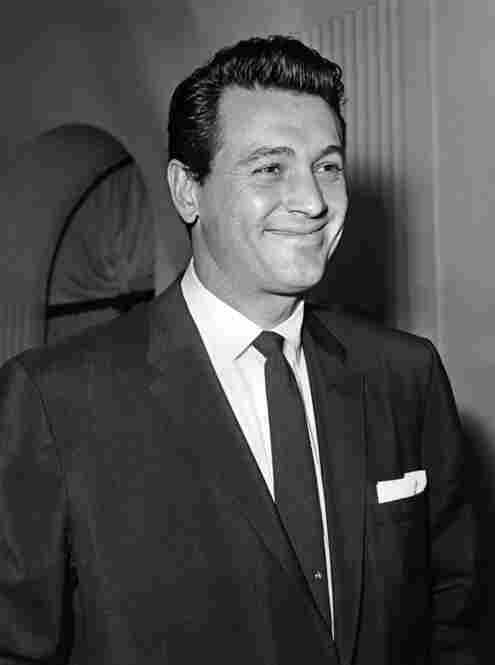 He waits until the carrier puts it in his hand," Parker-Howes says. Hacker Valley has a growing arts and craft community, and potter Brian Van Nostrand led the way, setting up his studio in 1965. He's given up most of his mail order business, finding it too troublesome to get the packages to a post office. 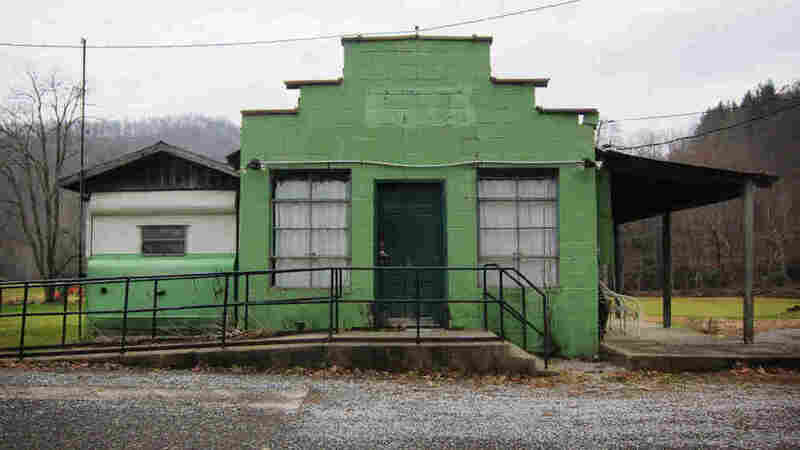 Van Nostrand speaks fondly of the old, faded green cinder block Hacker Valley Post Office. "It was a very humble structure, but it was very functional for the community and it was also a meeting place. People would come and we'd bump into each other and have long conversations in the parking lot." The Postal Service may soon issue a proposal for Hacker Valley, and a permanent closure is an option. Comments will be invited. The announcement will show up on the bulletin boards at the two nearest out-of-town post offices.